Redis is an open source in-memory key-value database. It's rapid speed and support for abstract for various data structures means it has quickly become our favourite in-memory database. 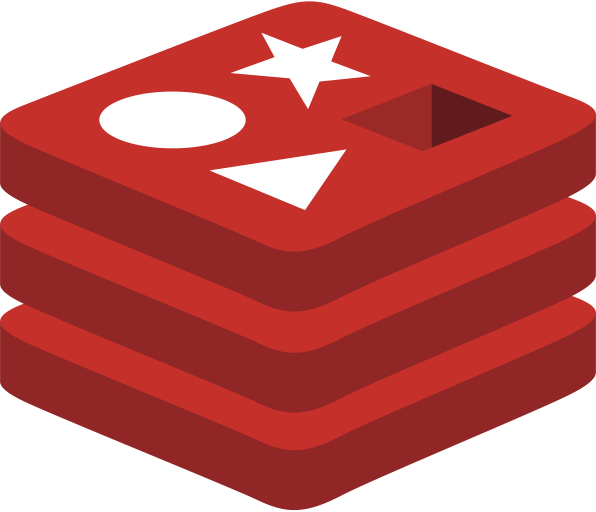 We have been using Redis for the past few years on projects big and small and have developed many open source modules which assist with the integration of Node.js, such as Denque which receives over 2 million monthly downloads. One of our larger projects uses Redis as a Node.js job distribution system, handling upwards of 10 million jobs a month. The possibilities and high performance makes Redis one of our main go-tos for any project.